MADE FOR SPEED. 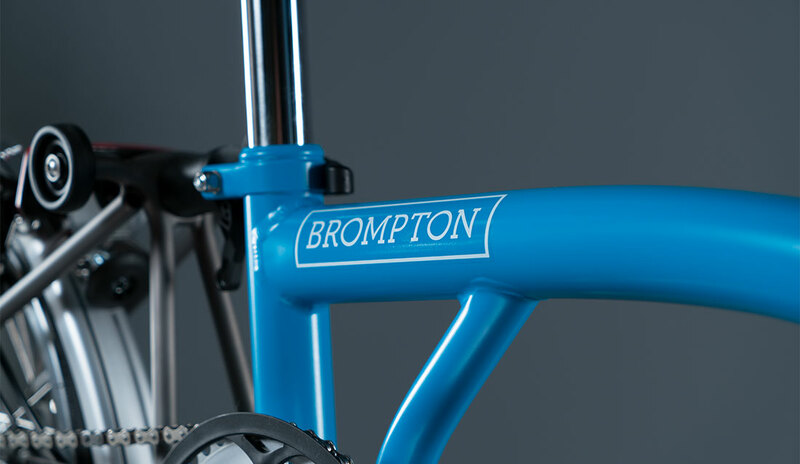 MADE WITH TITANIUM. 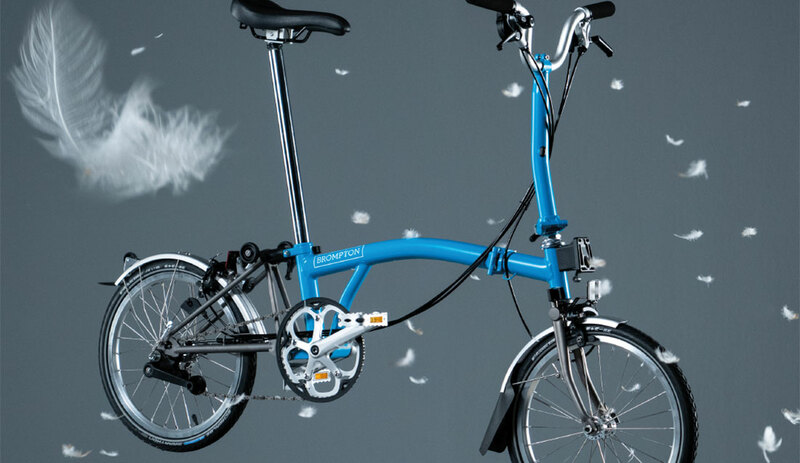 Brompton Superlight marries the classic steel mainframe with a titanium rear frame, front fork and other lightweight componentry to deliver high quality performance with excellent portability; the ultimate solution for getting around the city. 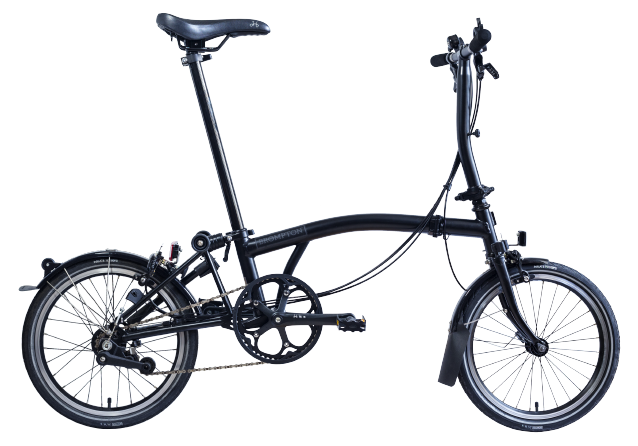 Leave the road bike at home during the week and enjoy excellent ride quality from a lightweight folding bike you really can take everywhere you go. 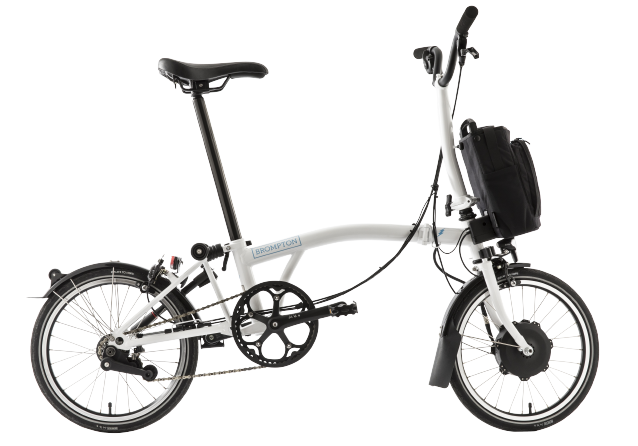 Up to 0.74kg lighter than an all-steel Brompton, it makes jumping on and off trains and taking up flights of stairs easier than ever, all whilst maintaining a compact package that can be tucked away neatly at home or under a desk. Experience the excellent ride quality first hand. 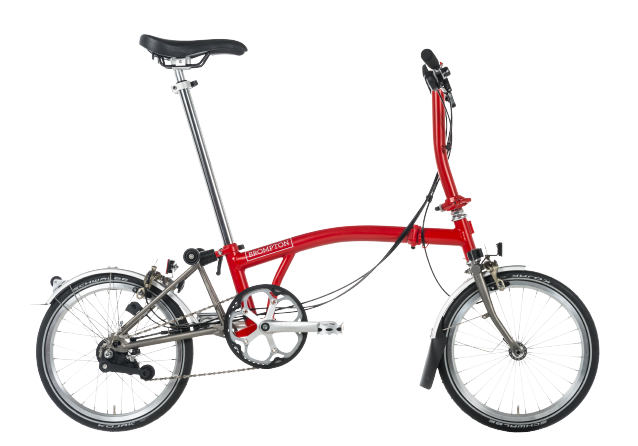 We offer test rides at our stores or hire a Brompton.